Wednesday, July 1, 2015 ratings — New episodes: MasterChef, Bullseye, Celebrity Wife Swap, Big Brother, and Extant. Reruns: The Middle, The Goldbergs, Modern Family, Black-ish, Supernatural, Arrow, America’s Got Talent, American Ninja Warrior, and Criminal Minds. You can get rid of Extant. The people have spoken apparently. I only watch one episode last season…. Oh, and you can also get rid of Celebrity (Really?) Wife Swap & Big Brother & Master Chef , too! We actually got stuck watching Bullseye since there was nothing else to watch! Networks cancel good shows and then give us a good reason to watch USA, TNT & AMC or cable during the summer! 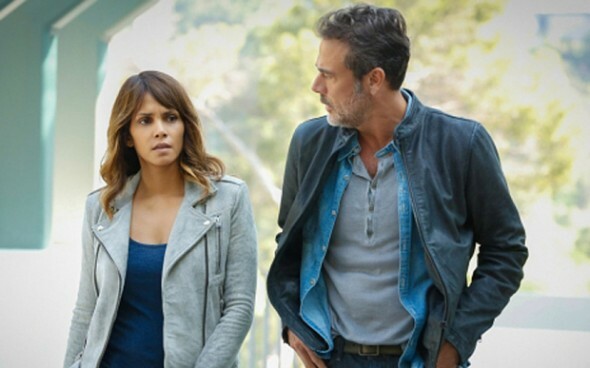 10:00 could be a killer blow for Extant. My only option is to tape it and to possibly watch later. This being summer with so much to do makes that hard.